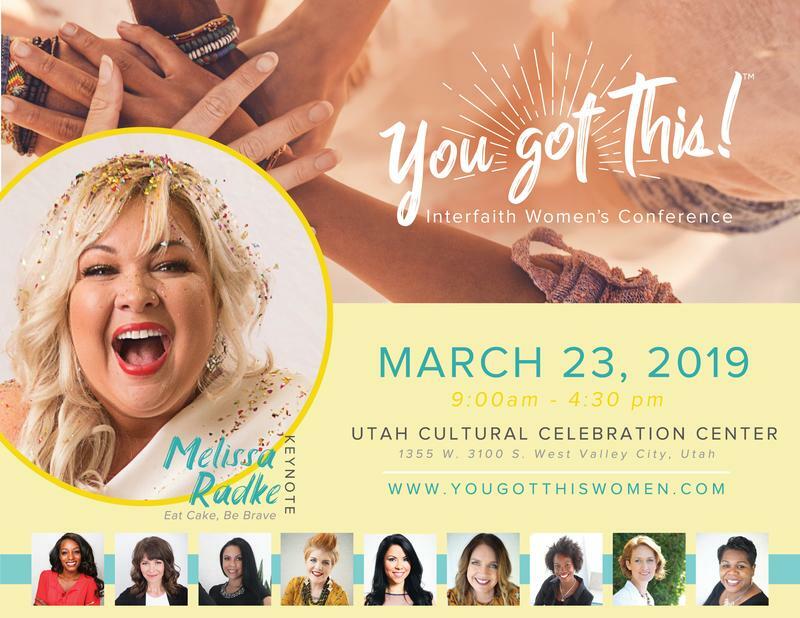 Where women unite through faith, family, and community and are empowered with hope, tools, and connection! 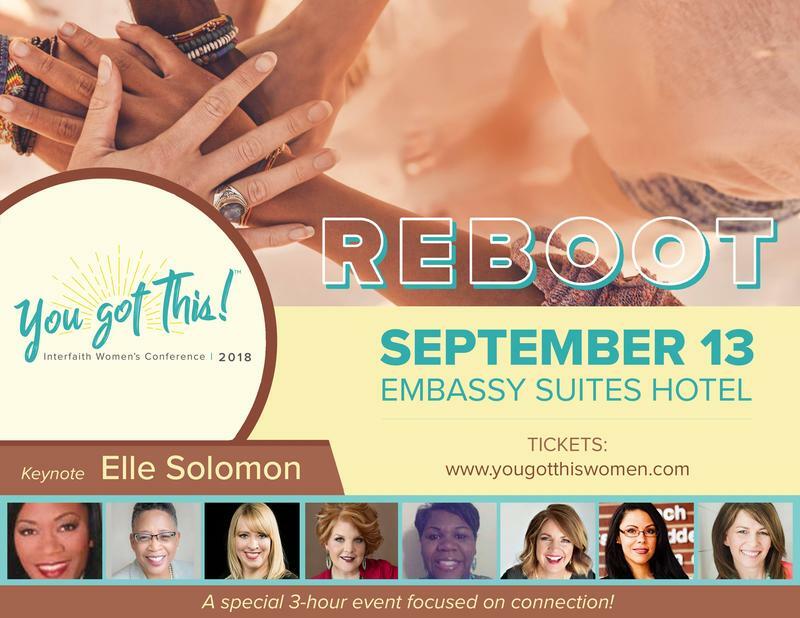 Reboot is shorter version of our full day You Got This Interfaith Women's Conference. 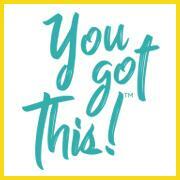 Let's keep the connection, hope going and receive a whole new set of tools!